A gift or present for someone else? Already Qualified with another Organisation? You can still dive with us! Mercian Divers is affiliated to the BSAC (British Sub-Aqua Club) and based in Bromsgrove, Worcestershire. We frequently go away on dive weekends around the UK coast, making use of our club boat. We train new & existing members weekly at the Dolphin Centre and we welcome experienced divers from any other diving agencies. We have a medium sized membership making everyone feel welcome and organise a variety of social events throughout the year. All training is from qualified instructors and is free of charge to members. 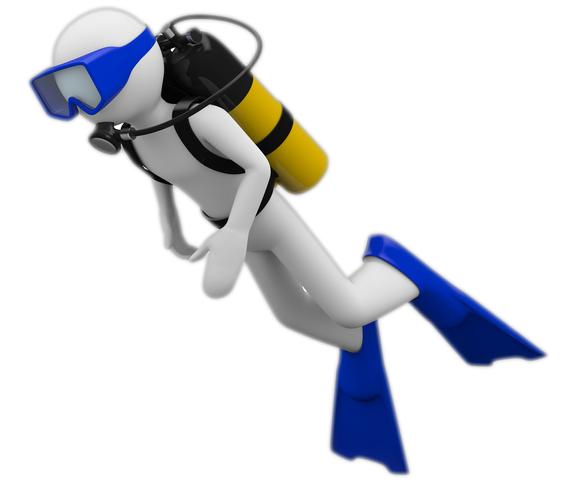 We lend you all the diving equipment you need to get started, so you don't have to worry about buying loads of gear. We meet at the Bromsgrove Dolphin Centre every Monday evening.